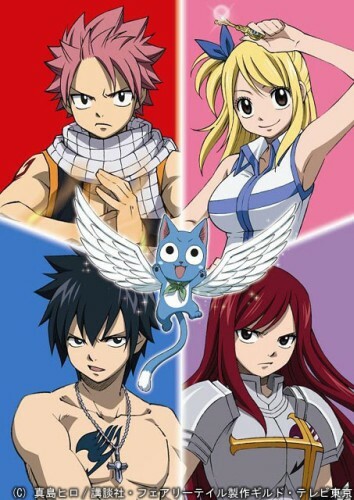 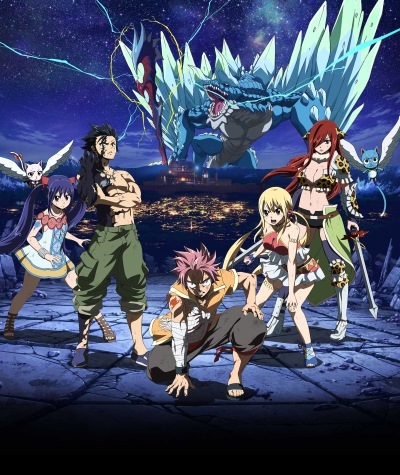 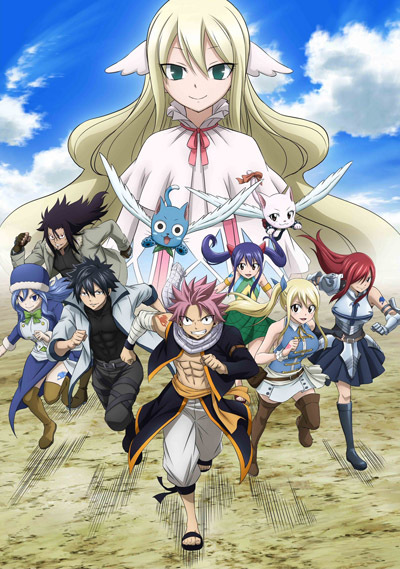 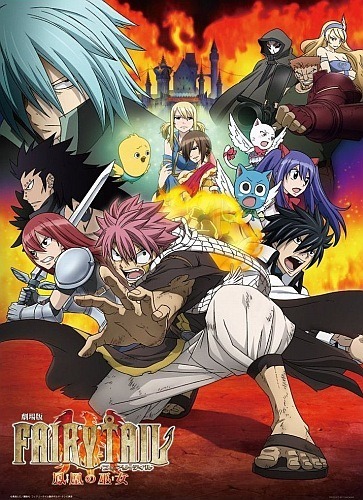 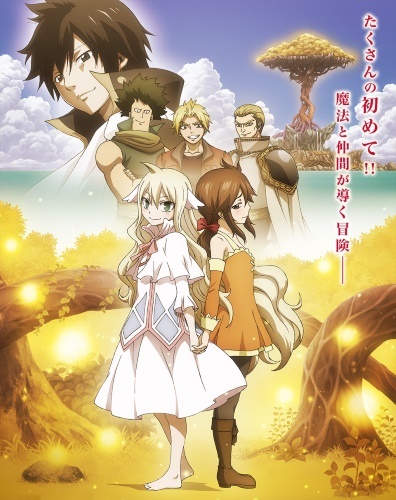 Description * Based on a fantasy shounen manga series written and illustrated by Mashima Hiro. 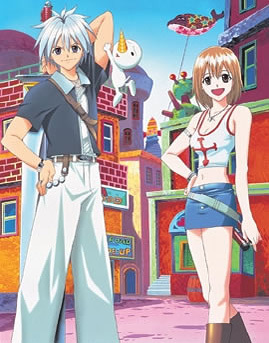 It was serialized in Kodansha's Weekly Shonen Magazine from August 2006 to July 2017 with 63 volumes. 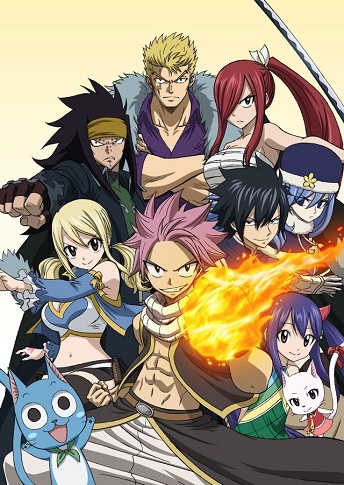 In 2018 the sequel manga Fairy Tail 100 Years Quest was started.